The Ashdown Community Garden is one of Ashdown’s signature community resources that allows residents to maintain their own gardens outdoors. Started in Spring 2013 and located in Ashdown’s West Courtyard, the Garden is Ashdown’s newest community facility and was expanded in Spring 2014 to accommodate high demand. Beginning in March of every year, garden plots are awarded to interested residents, and numerous events such as Garden BBQs and planting/gardening demonstrations are held throughout the year to support the community of gardeners. The Housemasters Adam and Deirdre as well as the Associate Housemasters Yuriy and Katie also maintain plots with their families and look forward to interacting with residents throughout the Spring, Summer, and Fall months. Residents typically use the Garden to plant anything from carrots, onions, and cabbage in the Spring to lettuce, beets, and squash in the Summer. We even have some corn stalks pop in the Fall that help augment the yearly pumpkin patch that the Románs harvest every Fall. 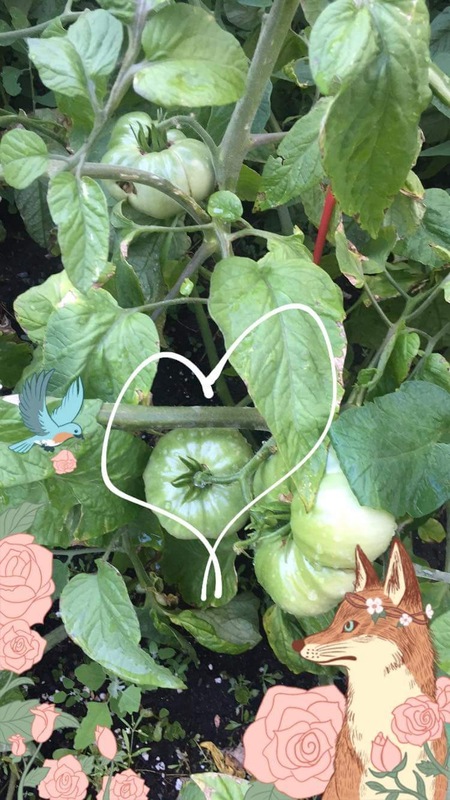 Whether you are an expert gardener or a beginner, the Ashdown Community Garden serves as a great way to de-stress from graduate life and spend some time outdoors during the Spring, Summer, and Fall months! We also have some knowledgeable veteran gardeners who are happy to share their expertise and show you how to properly space out and plant your vegetables or flowers. All you need to do is ask! You should read the Ashdown Garden Policy if you are considering becoming a member of the garden community!